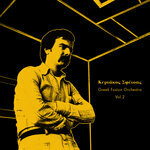 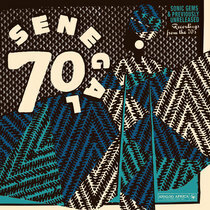 The Execrable Bede Uniformly excellent: seven hauntingly beautiful songs recorded by the legendary Super Cap-Vert at National Radio in Dakar in 1969; three enchanting tracks recorded with Star Band de Dakar in 1973; & two tracks, recorded live in Dakar in 1980, with Seck fronting Number One de Dakar. 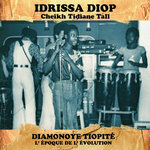 Very highly recommended. 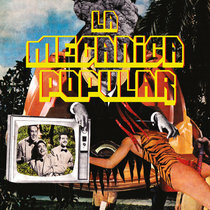 Favorite track: El Dulcerito. 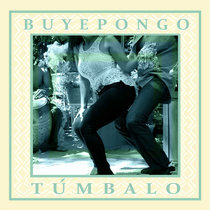 Includes unlimited streaming of Vagabonde via the free Bandcamp app, plus high-quality download in MP3, FLAC and more. 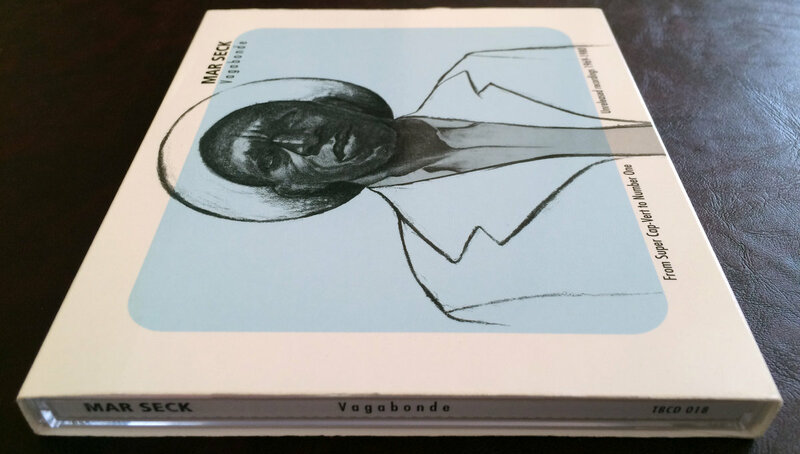 + Digital Booklet including liner notes & Rare Photos!!! 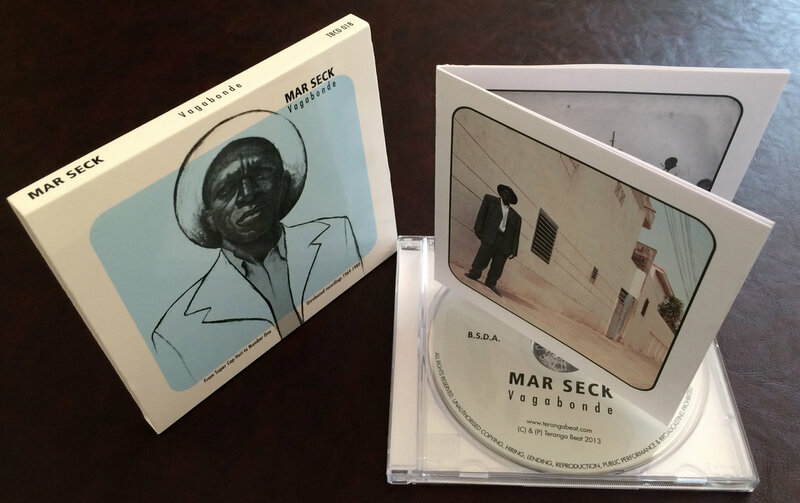 TERANGA BEAT proudly presents MAR SECK, a delicate singer and songwriter who marked the history of Senegalese music. 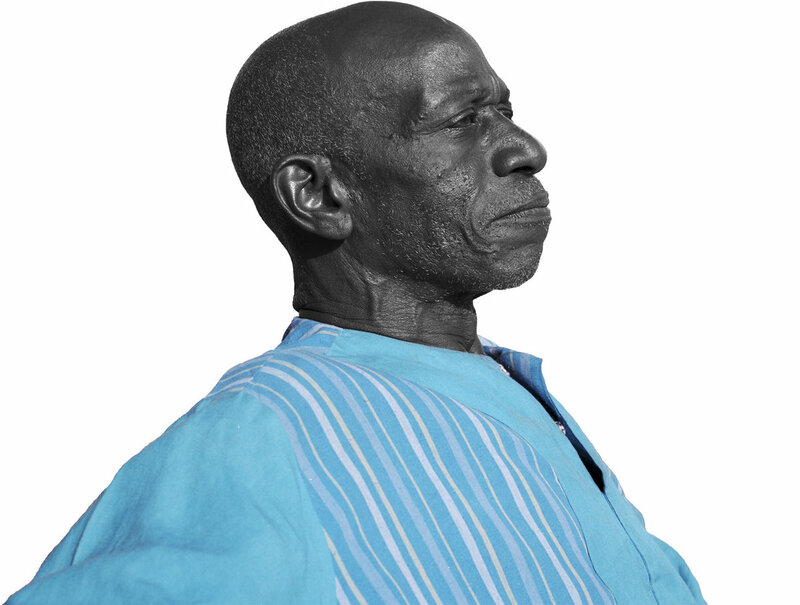 A cross over between Cuban music and Senegalese Folklore, his music gave birth to Salsa-Mbalax, the popular dance music of '70s Senegal that went onto influence a younger generation of Senegalese musicians. 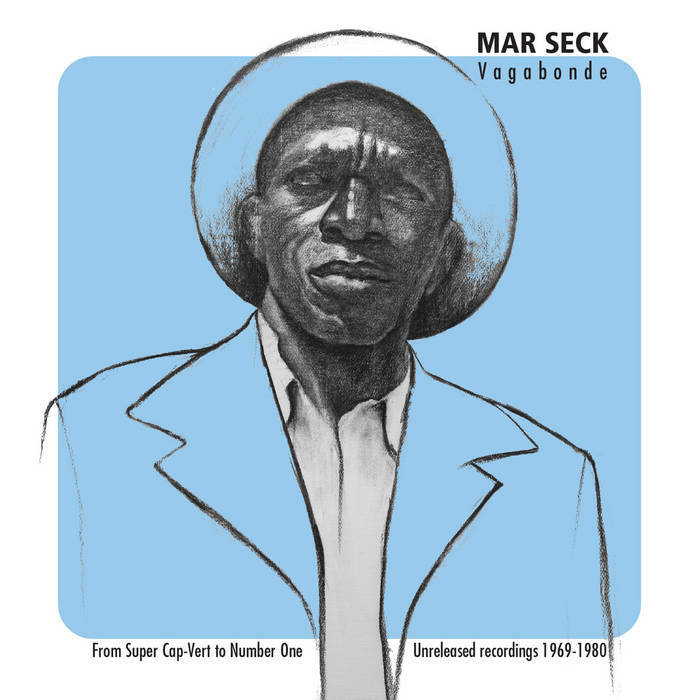 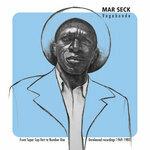 Featuring 12 tracks recorded over three different sessions, ‘Vagabonde’ focuses on the best phases of MAR SECK’s career. 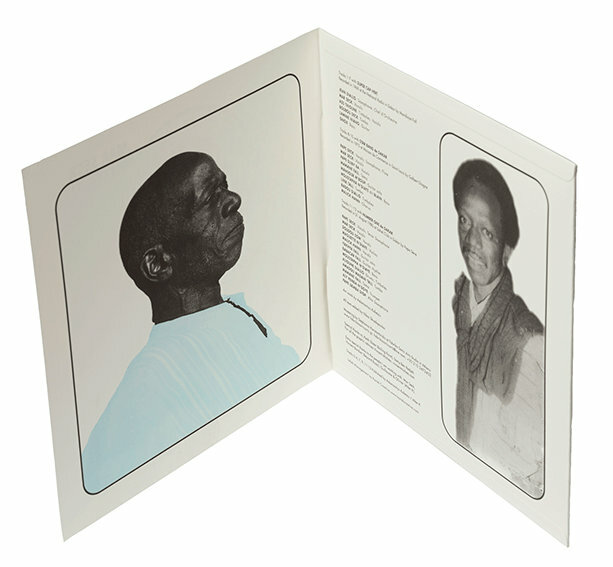 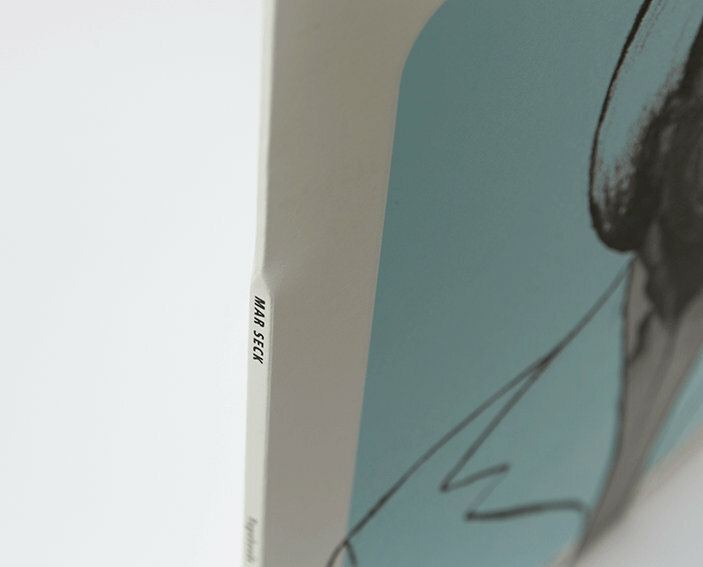 The 2LP & CD booklet includes photos and liner notes outlining MAR’s career. 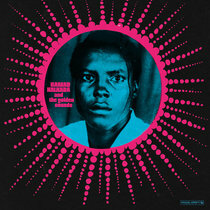 All tracks are mastered & mixed from the original recording tapes. 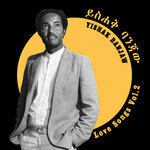 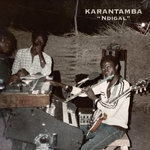 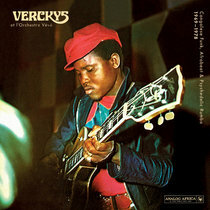 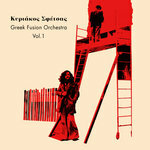 The first recordings are taken from a raw and unreleased 1969 session at the Dakar National Radio. 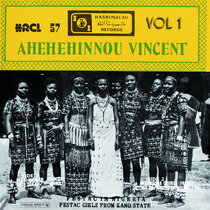 Recorded with his first group SUPER CAP-VERT from Rufisque, it captures an 18-year old MAR singing the first version of his famous composition “Vagabonde”. 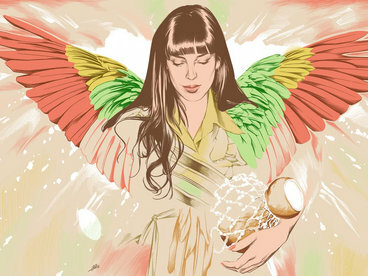 The remaining six tracks from the session includes a beautiful cover of Fonseca's “Sibouten”. 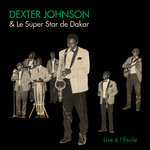 A 1973 live recording is also featured here, made with the STAR BAND de DAKAR in Saint Louis. 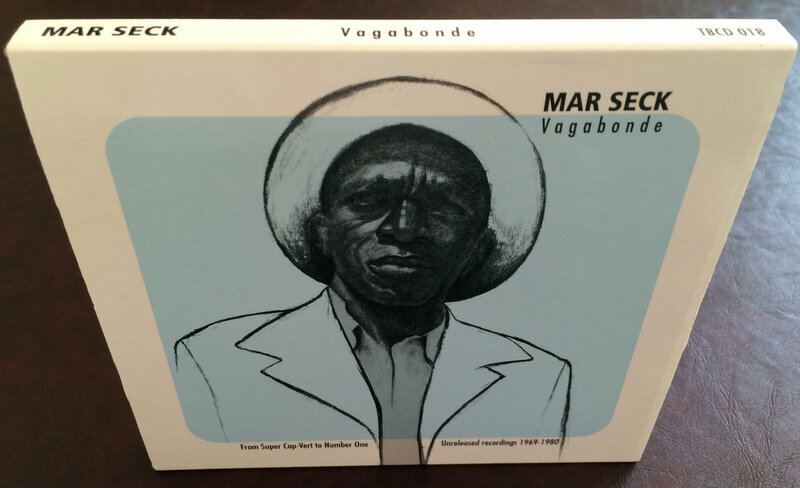 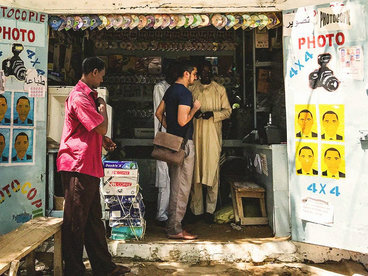 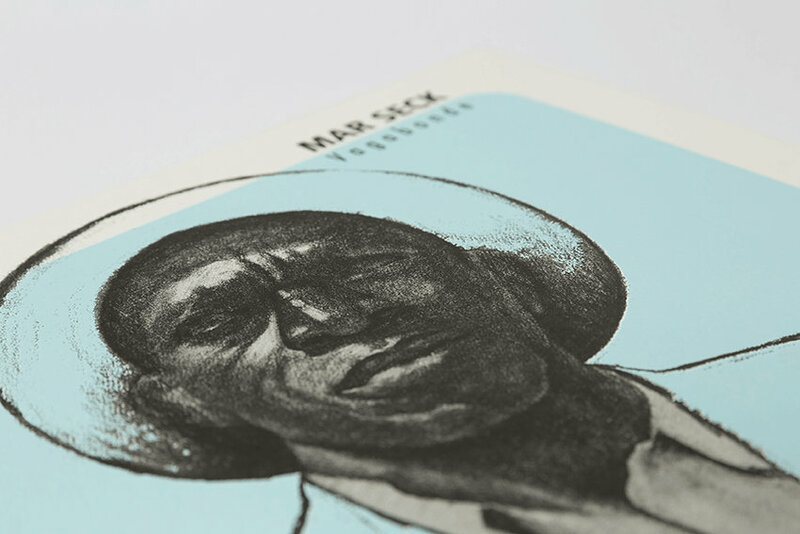 Previously unreleased, it comes from a time when MAR was establishing his name playing at the legendary Miami Club in Dakar, the “École de Passage” for all great Senegalese musicians. 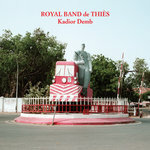 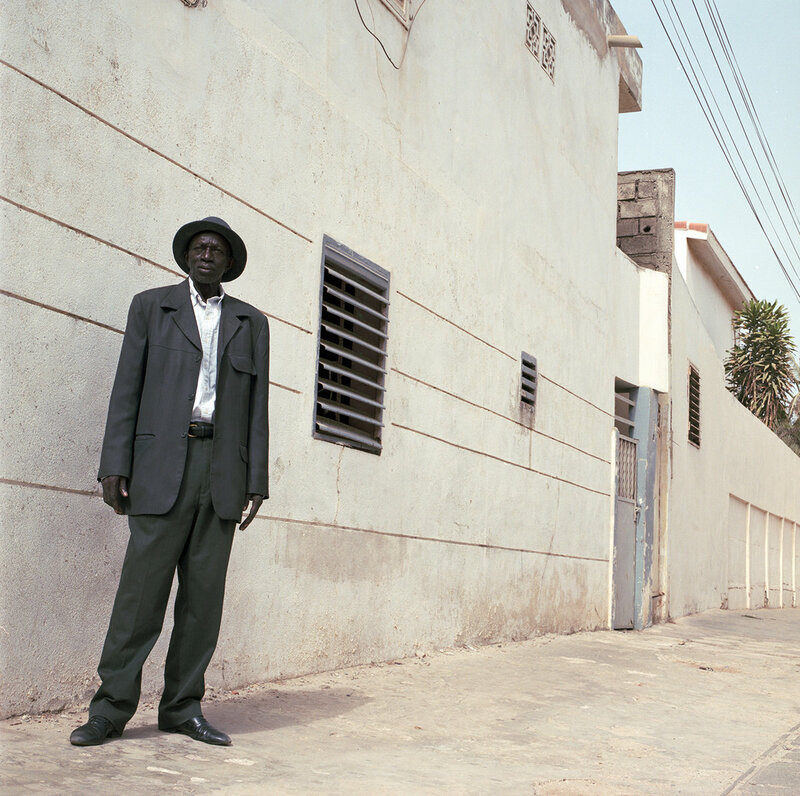 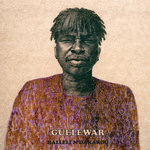 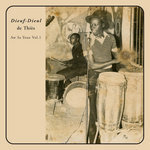 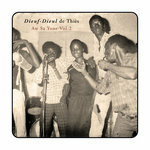 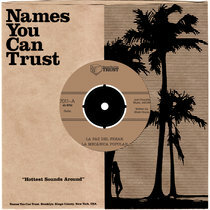 The final two tracks (one of them unreleased) finds MAR accompanied by the most complete band of Senegal, the NUMBER ONE de DAKAR.